What Is Solar Panel Efficiency, and Why Is It Important? So, you want to go solar. But before you make the decision to buy, loan, or lease, there are a few things you want to know about the company and the system it provides: what's the warranty like? How long does the contract last? Do they service the state you live in? There are several small decisions that go into your big solar decision. But when it comes to most important quality of a solar system, you might find that it has less to do with contracts and financing, and more to do with raw data. Solar panel efficiency. 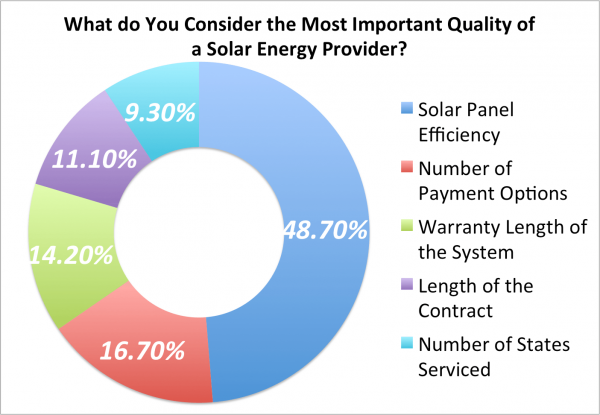 More than contract length, or warranty, or even the number of payment options a company could provide, consumers are mostly interested in just how efficiently their solar panel systems are actually performing, which is understandable. 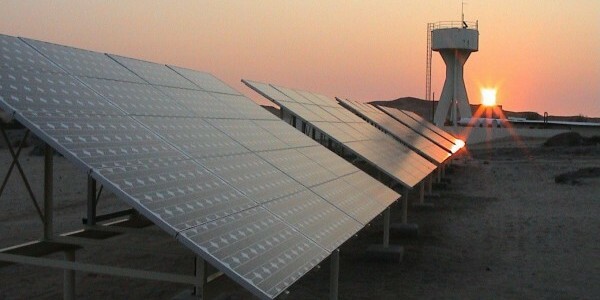 In an age where consumers are looking for more fuel-efficient cars, making more efficient internet searching by visiting sites like this one, and overall are looking for ways to get more bang for their buck, it's only logical that they would have similar expectations from a costly solar panel system. It's no secret that, despite the monumental steps taken to make solar panel systems more affordable, buying or leasing a solar panel for your own home can still be quite expensive. 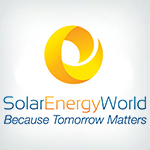 And for those individuals who are choosing to go the purchase/loan route (click on this link to get a better understanding of what solar financing options are available today) making sure they buy a system that can immediately start paying for itself is crucial to the success of their investment. This is where solar panel efficiency comes in: the more efficient your system is, the faster the system will begin paying for itself, not only saving you money in the short-term, but even possible making you money in the long-term through the sale of solar credits. Simply put, solar cell or solar panel efficiency, represented as a percentage, is the ratio of energy gathered from sunlight that a panel can transform into electricity. "η" represents the percentage, "Pm" represents the wattage an individual cell actually produces, "G" is the input light from the sun (measured in watts per square meter), and "Ac" represents the surface area of the solar cell itself (measured in square meters). In other words, when the value for Pm is larger in proportion to the value G x Ac, then the solar cell is more efficient, because it requires less input sunlight and less surface area to produce electricity. For example, in Standard Test Conditions (STC), which have been defined as a clear day with incident sunlight at 41.81º above the horizon hitting a 37º-tilted panel (it also assumes 25ºC and a G of 1,000 W/m2), a solar cell measuring 100 square centimeters and producing 2 Watts of energy would rate about 20% efficient. What Is Considered "Good" in Terms of Solar Panel Efficiency? Now, while you probably didn't need (or even want) to know the complex math behind the efficiency percentage, you probably do want to know whether that 20% in the example is any good. The answer to that question can be complicated, as it depends greatly on the type of solar cell being evaluated. 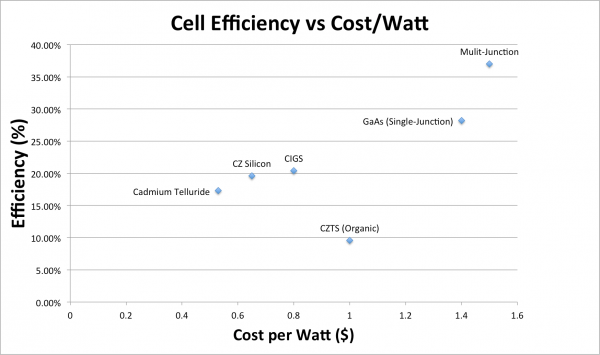 Not all solar cells are created equal. Literally: the material used in some solar cells is much more expensive and much more effective at capturing incident sunlight and transforming it into electricity. 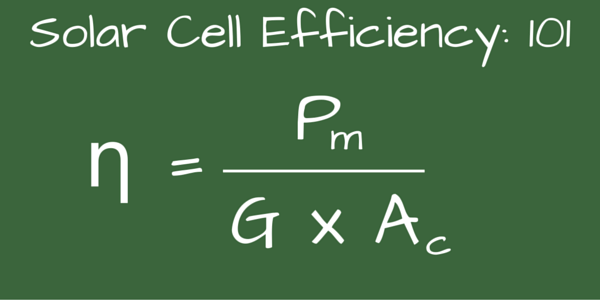 Consequently, for some cells, 20% is not only fantastic, but it's also an impossible goal for the material those cells employ; for others, 20% is about industry average; and for the rest, 20% is not even the minimum expected efficiency. On an added note, while cells that can produce 44% efficiency are insanely good, they are definitely not the most economical choice; the materials used in these cells are incredibly expensive, and the cell as a whole can carry a price tag up to 100 times the cost of some of the lower-efficiency cells. 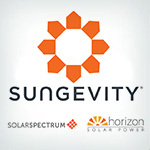 Really, the trick is finding a company whose solar cells' efficiency is worth the cost that comes with it. Conclusion: if you're looking for a solar panel system for your home, something in the 10% to 20% efficiency range will keep you from breaking the bank too much. And if you find something north of 20%, you'll want to pay attention, because that efficiency could make the difference in how soon your solar system can pay for itself in the long-term. Meanwhile, last year SunEdison drove down their cost to $0.50/Watt per panel. Does Efficiency Really Set a Company Apart? The question is, does this information really mean anything? In a recent press release, Solar City announced that it had built the most efficient residential solar panels of their kind, clocking in at a whopping 22%. But does that matter? What does System A at 22% get you that System B at 21.5% does not? For starters, the 22% system will generate 2% more electricity each year than its 21.5% counterpart. While 2% may look small now, over the course of 20 years, System A will have produced approximately 40% more electricity than System B, which could easily translate to more SREC income or less money spent on utilities! So you can see, for those who are truly invested in their systems, every percentage point counts. As you may have guessed, not all solar companies build their own solar panels. In many cases, they will outsource manufacturing of the panels to another company like LG, Hyundai, or Itek. It's possible that certain information - such as solar panel efficiency - may not ever leave the warehouse. Of course, one obvious answer is that not all companies can necessarily boast a 22% efficiency rating, let alone a 21.5%. With top businesses releasing this information as a selling point, you could understand why a company with only 12% to 15% may not be so eager to do so. A third possibility is that companies simply don't think publishing this information will necessarily affect the customer's view of the company. However, efficiency is important, and because it's important, potential solar energy consumers want to know at what efficiency their new solar system will be running. That much was made clear by our survey. If you have decided that you want to get in on the solar action, don't be afraid to ask what the solar panel efficiency is. 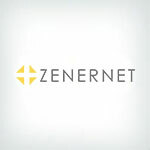 While this metric should not be the be-all-end-all number around which you should make your decision (there are many other qualities of the system and the company that you should consider before making your decision), it's certainly an important one if you are planning on keeping your system a long time.